You might want to have comments displayed on different spots. 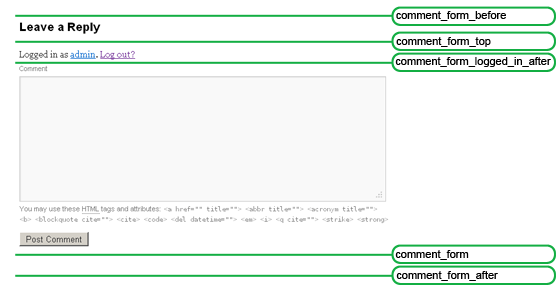 For example, displaying the last x comments in a central template. This requires the latest comments or all comments on your site. 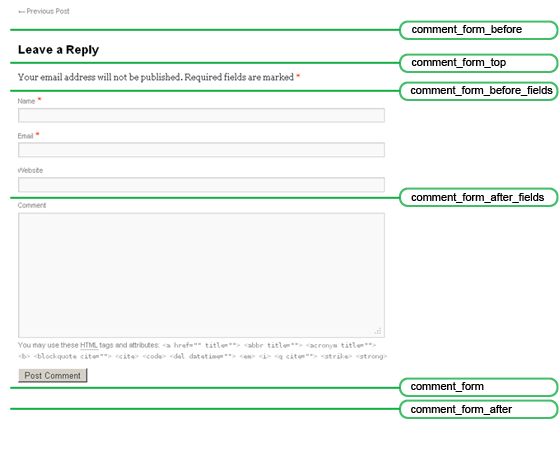 This is a small solution that scans all the comments, or a certain number, and is supplied with markup. The blog has a Theme and for every page an extra style sheet. This current trend of individuality for each content is very common today. Even with WordPress, you can do so; there are several possibilities. One possibility is to create, based on the title, the individual stylesheet. By default, the class assignment of function body_class() has already a lot of possibilities. More individuality can be reached with the title or ID. It is certainly not worth for a traditional blog environment but for a site with little content it works pretty well. As I have implemented in this case. In WordPress 2.9, there will be the ability to add an image to a post, as it's been known of magazine themes. The image need not be insert into the post. 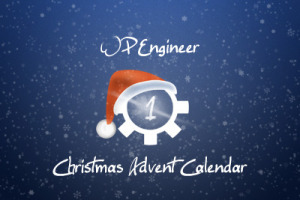 With the new feature the_post_image() you can use the new feature and thus control where to display. Already tried in WordPress to check if a category exists? There is no Template Tag so you need to create your own solution.